It’s that time of year when everyone is busy with the added holiday bustle. There is always so much to get done before family gatherings and Christmas parties. Breakfast is one of those things for me that gets forgotten or skipped if I am too busy. I have learned if I do not prepare something in advance, I will most likely skip this meal or turn to something that is easy and processed. Since I know this about myself, I try to keep these delicious breakfast cookies made to help me stay on track. I also use this recipe if I get a craving for something sweet. The dark chocolate really helps me to curb that sweet tooth. Preheat oven to 350 degrees. 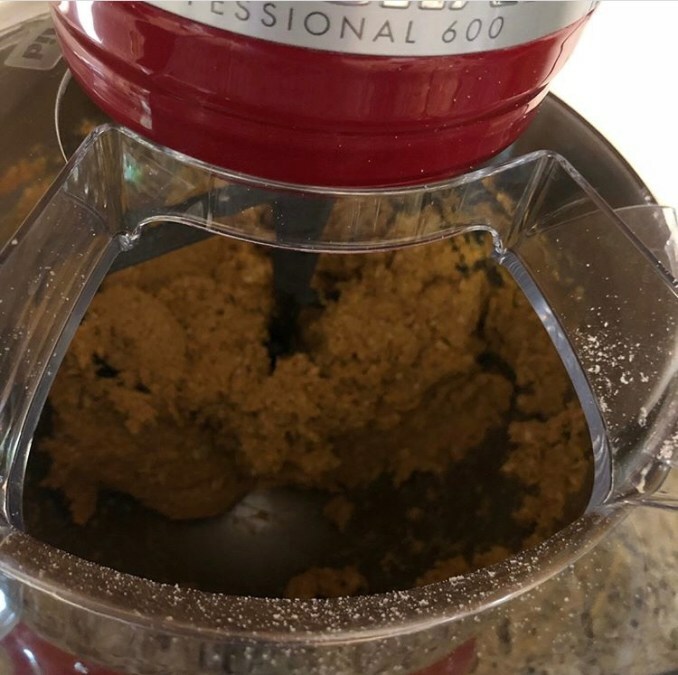 Beat the banana and peanut butter in bowl with mixer until smooth. Add cinnamon and ground oats. Mix well. The dough should stick together, but not be sticky. Fold in chocolate chips or whatever ingredient you chose. Spoon mixture on baking sheet into equal cookies. I usually ball mine with my hand then flatten on sheet to make half dollar size cookies. Bake for 10-15 minutes or until edges start to brown. Once they cool, you can store them in airtight container in refrigerator for 1 week. Fun fact about this recipe is if you leave out chocolate chips they make amazing dog treats. I usually make a double batch and leave out chocolate in half. My dogs absolutely go crazy for them. Just make sure your cinnamon is Ceylon, not cassia and that your peanut butter does not contain xylitol if you make them for your furry companion.